Do you have a problem with people (1) showing up for work, (2) staying for the whole day, (3) calling in sick, (4) being productive? Maybe you need fewer people making more money. 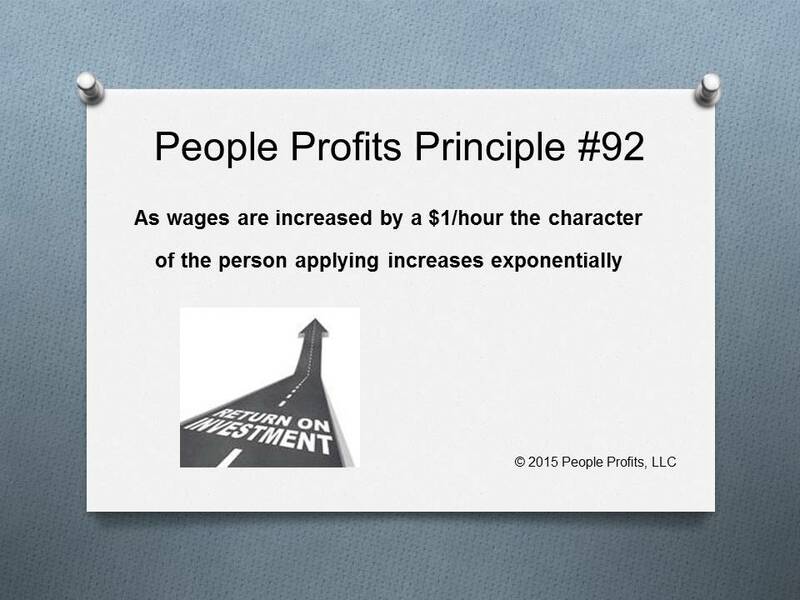 I have found if you pay a little more per hour you will eliminate the above problems and you will get more done with fewer people.